Thank you for your interest in advertising in FETCH Magazine! 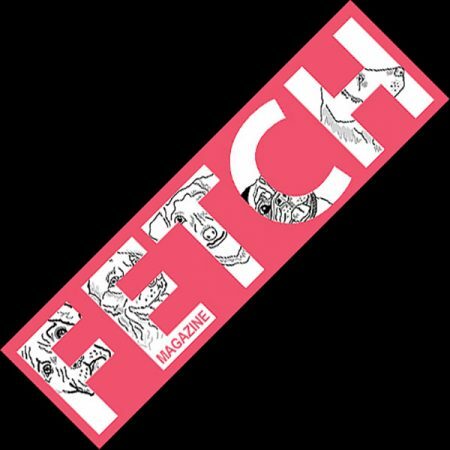 FETCH is a quarterly magazine devoted to topics & advertising of interest to dog lovers. We have been around since 2003 & are known throughout the local dog/rescue community as a viable resource. We would love to discuss your advertising needs with you & help you reach new customers as well as retain your current clientele. We currently distribute roughly 15,000 copies of FETCH quarterly to over 300 distribution points throughout Southeast Wisconsin. The other portion goes to local pet events. We offer advertising options that start at $40 in the K9 Marketplace. An important thing to note is that new advertisers receive 10% off our standard advertising rates for their very first issue. And rescues always receive 20% off! There are several ways to advertise in our printed magazine. You can have a print ad or a listing in our K9 Marketplace—which is the yellow pages type of listing within the magazine. There are many options to choose from. If you need help deciding, let us know your business goals, & we will help you choose the right option.